OH GOOD! 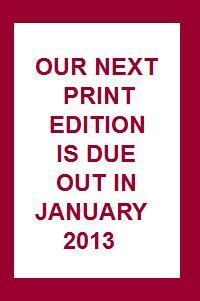 The Next Print Edition Is Due Out January 15, Campaign Starts Today! Now Spreading THE GOOD WORD Globally!